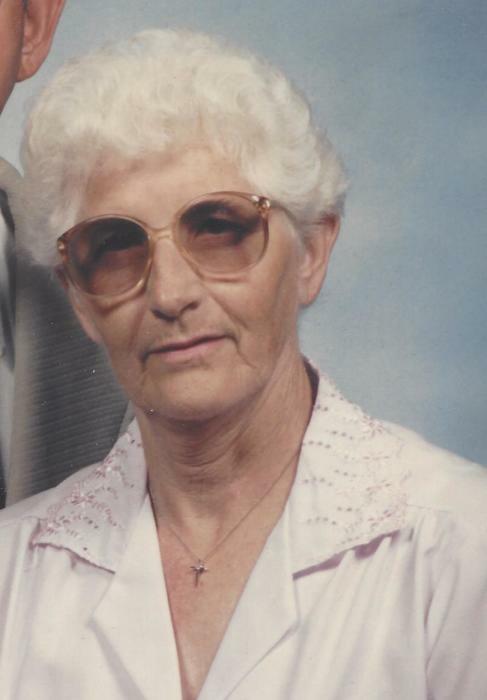 Adrienne L. Fisher,83, Diehl Road, Bedford, died at 11:19 PM, Thursday, January 17th, 2019 at Amber Hills Nursing Home, Ebensburg. Mrs. Fisher was born in Harrison Township on December 3, 1935, daughter of the late Clarence and Pearl (Hillegass) Wertz. Adrienne married James F. Fisher on July 1, 1961. In addition to her husband she is survived by Daughter- Debra K. wife of Thomas Mardula, Lilly; Son- Timothy C. husband of Molly (Herres) Fisher, Manns Choice; She is also survived by 7 grandchildren, and 2 great granddaughters. Adrienne is preceded in death by Daughter- Barbara Replogle, Brothers- Harold, Floyd and Blaine Wertz and Sister Mildred Holler. Adrienne obtained a Bachelor of Arts Degree from Frostburg State University in Health and Physical Education. She retired from Chestnut Ridge High School as a Physical Education Teacher. Mrs. Fisher was a member of the Chalybeate and Elks Bowling Leagues of Bedford as well as a member of the Bedford American Legion Ladies Auxiliary. She was also a member of Manns Choice United Methodist Church. Friends will be received on Monday, January 21, 2019 from 4-7 PM at the Mickle-Geisel Funeral Home, Schellsburg. A Funeral Service will be held at Mickle-Geisel Funeral Home, Schellsburg at 10:30 AM on Tuesday, January 22, 2019 with Pastor James Golla officiating. Interment at Mt. Olivet Cemetery Manns Choice. Memorial Contributions may be made in memory of Adrienne L. Fisher to: Manns Choice United Methodist Church Chestnut Street, Manns Choice, PA 15550 or Alzheimer's Foundation of America 322 Eighth Avenue, 7th Floor New York, NY 10001.